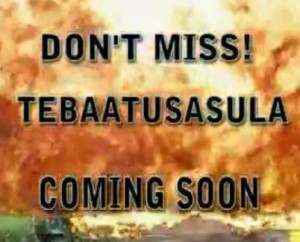 TEBAATUSASULA is the Ugandan action film you have been wanting for. Unless you are a homosexual, in which case they are coming for you! The company has approximately 30 members in general who play various distinct roles with determination to achieve the present goals. Not starring fat Jew on ‘shrooms!